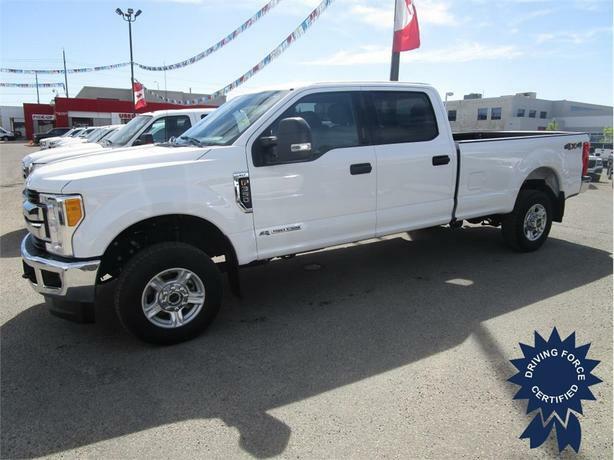 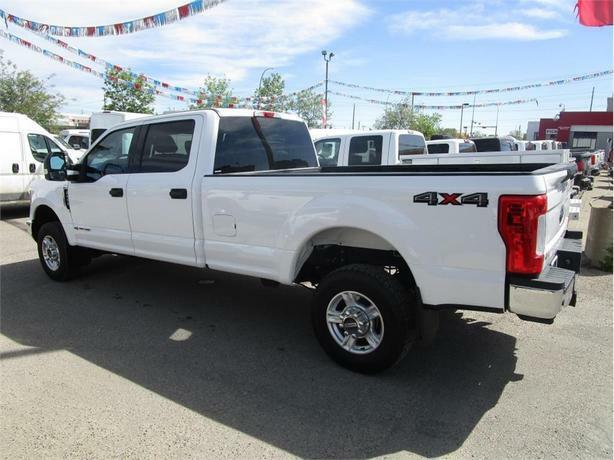 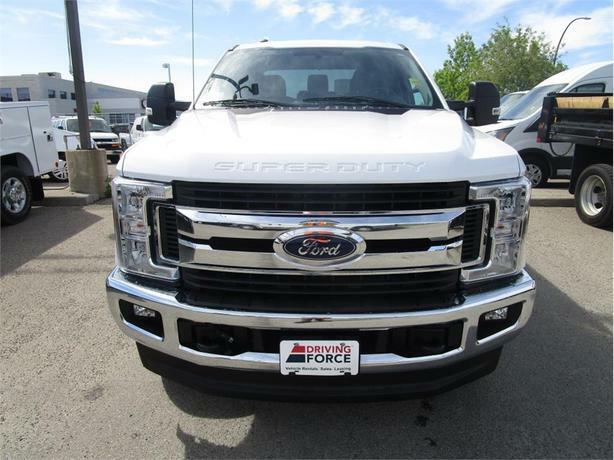 This 2017 Ford F-350 Super Duty XLT Crew Cab 4X4 Diesel is ready to be put into service. 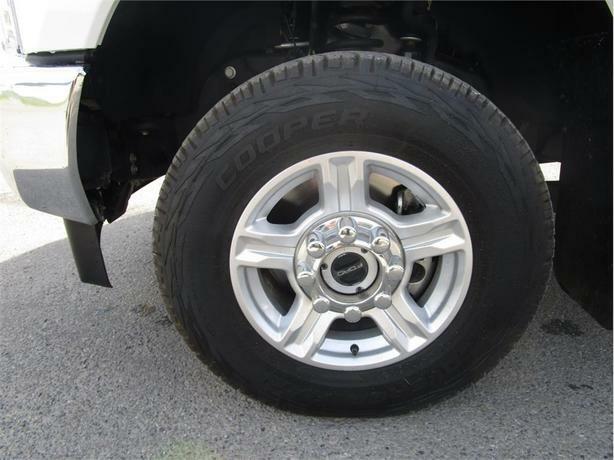 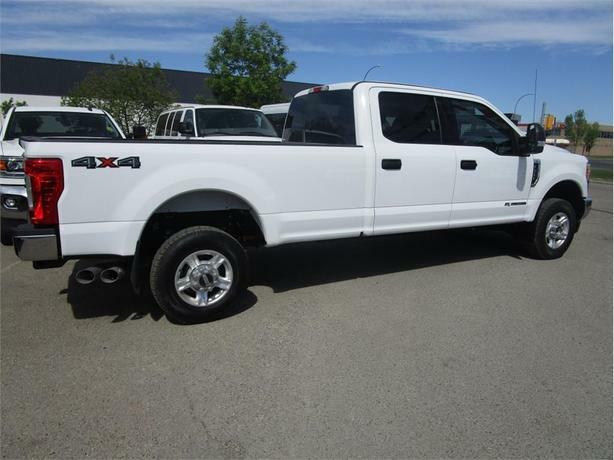 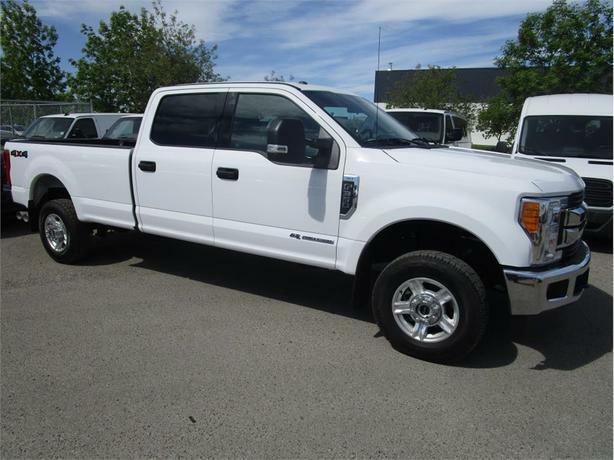 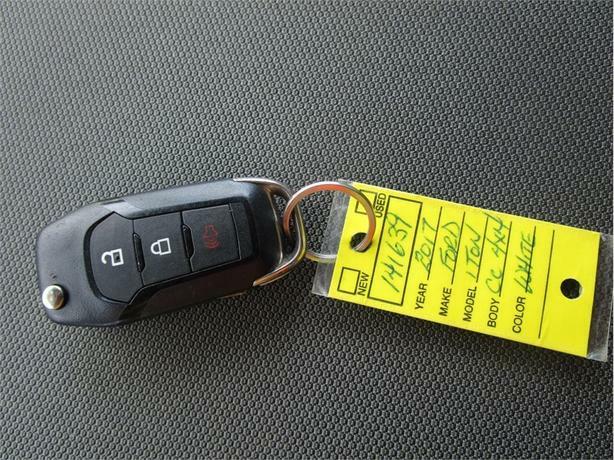 Features include a 8-foot long box, 6.7-litre Power Stroke Diesel, SYNC Bluetooth hands-free calling, trailer tow package, power driver's seat, locking front and rear differentials, fog lights, six seater, chrome bumper, chrome grill, alloy wheels, balance of factory Ford warranty, 120 point certification, and is ready for work. 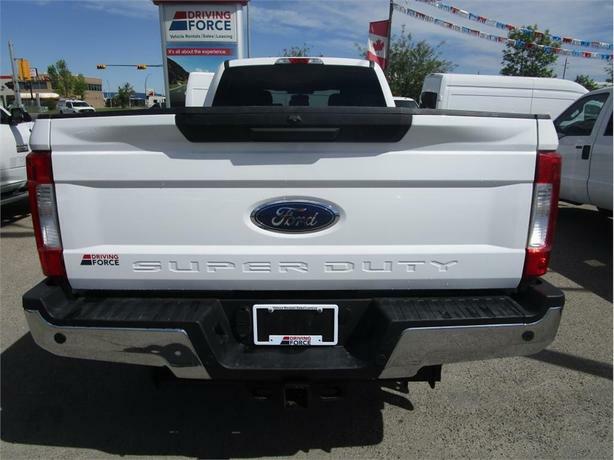 Call or email one of our knowledgeable fleet and truck sales specialists in Calgary today and experience the DRIVING FORCE difference.